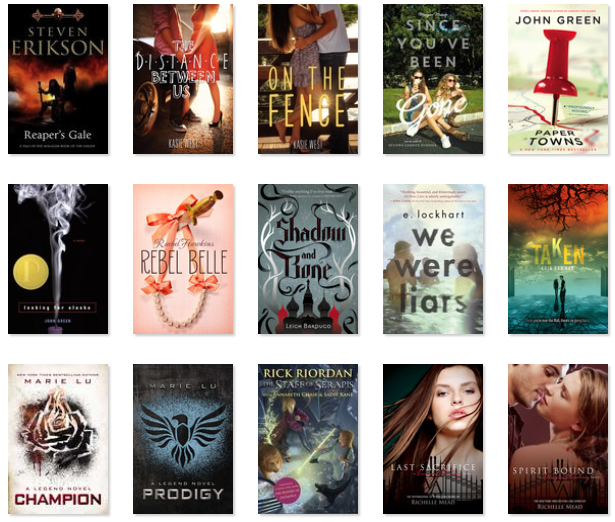 Rachael O'Neill: Books of 2014! This year it was my goal to read 50 books that I've never read before and yesterday I completed that goal. 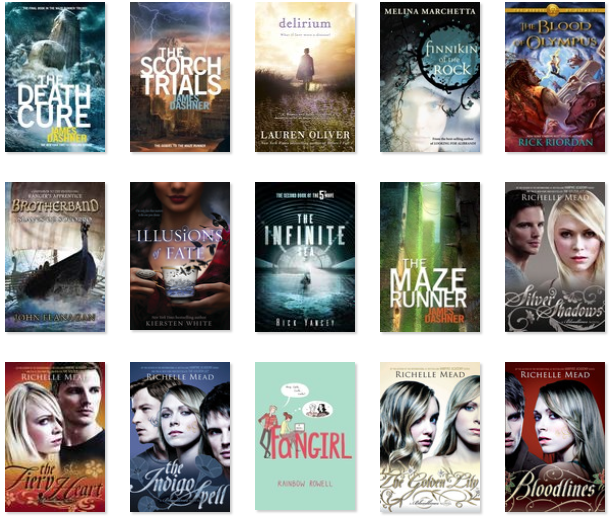 The majority of the books I read can fall into one of 3 categories; fantasy, YA contemporary and dystopian fiction. So I have categorised and ranked all the books I read this year except 5 which didn't quite fit into the categories. I also read quite a few books that belonged to the same series and so in those cases I just bunched them together to make it a bit easier. I hope you like my list and discover a a new favourite book! That's so cool that you kept track! I should do that so I can see how much I read haha (although most of my reading is on my phone and then when I get a notification I become distracted). Great post!